We have many vendor tables full of animals at every show. 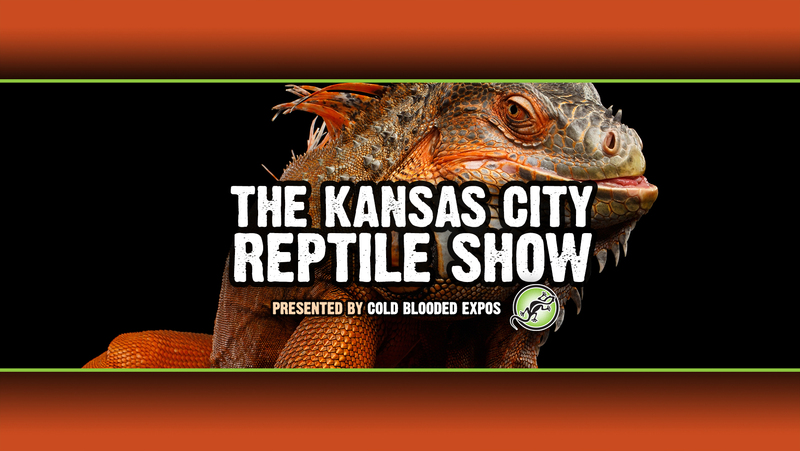 There will be REPTILES, REPTILES, and more REPTILES at this show. There might be some small exotic mammals, such as sugar gliders, and hedgehogs. There will also be food items at this show such as CRICKETS, MICE and RATS (both live and frozen), Mealworms, Super worms and pelleted food. Did we mention we’ve also got a great variety of supplies–cages, tanks, bedding, toys, and decorative items. NO STROLLERS PERMITTED IN SHOWROOM! !